When moving into a new home, it’s normal to have mixed feelings. 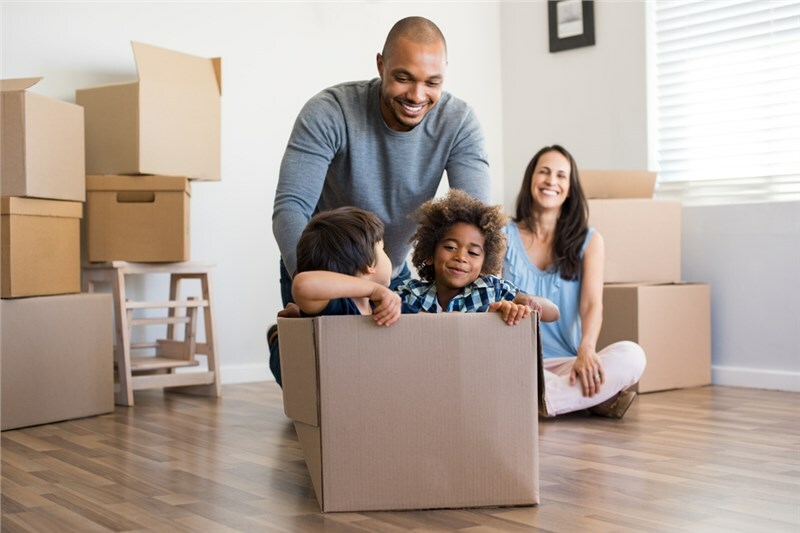 It can be exciting if you’re moving into your dream home or neighborhood, but that doesn’t necessarily mean it’s exciting for the youngest members of your family. It can be especially stressful if it means leaving behind everything they’ve ever known. Fortunately, kids are resilient, and there’s a lot you can do to help your children settle into their new home. 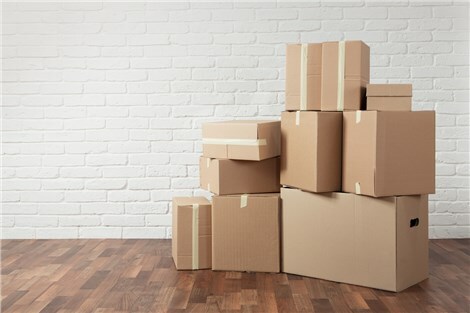 Here are a few tips to help kids during a move. Having a party is a great way to calm the nerves. Plus, it gives you a chance to show off your new digs! The trick is to throw a kid-friendly party that helps them settle into their new home. If you’re staying relatively close to your old house, invite old friends and neighbors. Seeing familiar faces can help children of all ages settle into a new space. If you’re moving a little too far away to be inviting friends from your old neighborhood, it’s still worth your time to throw a party. Invite a few neighbors over to say hello. It’s even better if they have children. If your kids are able to make new friends right away, they’ll settle into the new house even quicker. Moving is often scary for children because they feel like they don’t have any control over what’s happening. To some extent, this is true. When moving with kids, it isn’t up to them to decide where they’re moving, how much house the family can afford, or exactly what details they want. However, if you can give them a little control, you’ll find that they’re more likely to be excited about the move. An easy way to give your child a little control is to allow him or her to decide on the layout for their new bedroom. Let them decide where the bed goes and where their toy chest goes. It’s even better if you let them pick out a paint color and let them help paint the walls. By giving them some input, they’ll feel like the house is really theirs. Moving somewhere new means brand new things to do, which is always fun for a child! Check out the local parks and your kid may just find a new friend. Visit the local library, tour the museums, and become a regular at the local pool. By getting involved in the community and seeing what it has to offer, it’s easier for adults and children of all ages to feel right at home. Being there for your kid during the move means making sure the move goes smoothly. That’s easy to do when you hire the Nashville residential movers at Apex Moving + Storage. Contact us today to learn about how we can make the transition less stressful for your whole family.